← What Is Construction Management-At-Risk (CMAR)? Allocate risks to the party that is best capable of mitigating each identified risk. 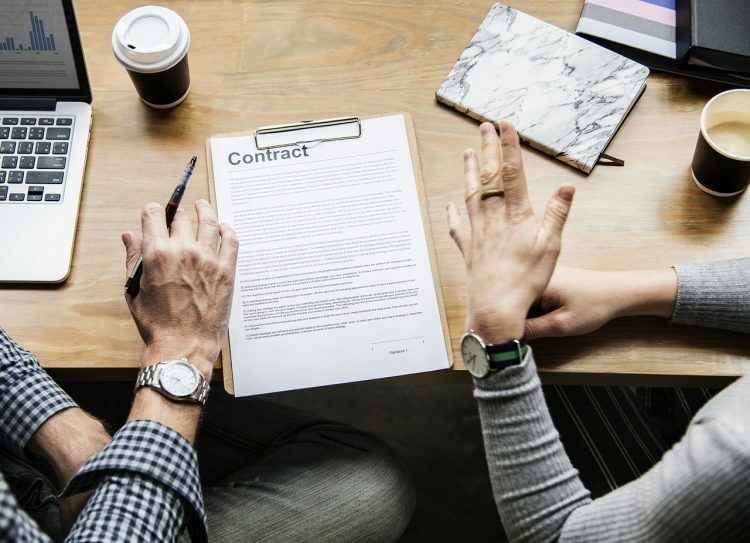 Include a fair process that facilitates and expedites the review and resolution of potential changes to the contract and adjustments in the contract price and schedule. Contain a dispute resolution process that promotes the prompt identification and resolution of disputes at the lowest possible level of hierarchy within all organizations. Have a clear and commercially-appropriate “flow-down” of obligations from the prime design-build contract. Include detailed requirements for achieving project milestones, inclusive of substantial completion, final completion and final payment. Clearly outline how team members will communicate with each other and with the owner, including meetings each party is expected to attend, to encourage communication among project stakeholders. Evaluate and use appropriate contractual incentives that facilitate the alignment of the performance of the design-build teams consistent with their overall procurement strategy and the owner’s project goals. Clearly identify all required performance guarantees. The guarantees should be measurable and reasonably achievable by a design-builder performing work in a commercially viable fashion. Establish each stakeholder’s role and primary responsibilities relative to the design process. Clearly specify roles during project execution, particularly relative to: (a) the process for the design-builder reporting to and communicating/meeting with the owner; (b) the owner’s role in acting upon design and other required submittals; and (c) the owner’s role, if any, in QA/QC. Use written teaming agreements with each team member to develop and capture an understanding of their relationship and key commercial aspects of their relationship (best developed during the procurement phase). Include key subcontractors in a collaborative environment. Develop an understanding of the key commercial relationship aspects, including: (a) the designer’s compensation, if any, during the proposal period; (b) the designer’s role in reviewing/approving the proposal; (c) the contractual liability of the designer for problems, including delays, during execution; and (d) the designer’s right to use project contingency for its execution-related problems, and capture these understandings in the written teaming agreement (best accomplished during the procurement phase). Ensure that the role of the designer(s)-of-record is clearly defined, including how they will communicate with the owner. Ensure that designer(s)-of-record are regularly and actively involved throughout project execution. Ensure that commissioning and project closeout processes, including documentation associated with such processes, is concisely defined. 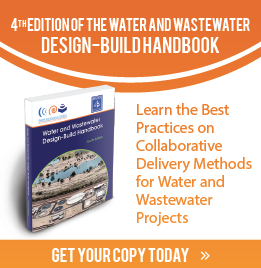 Although there are significant differences between design-build markets (water/wastewater, vertical, transportation, etc. ), the contracts and contracting best practices cited here can be universally applied to any design-build project. There are a number of model contracts available, including several developed by the Design-Build Institute of America. Topics: Best Practices, CMAR, Collaborative Delivery, Contracts, PC Construction.